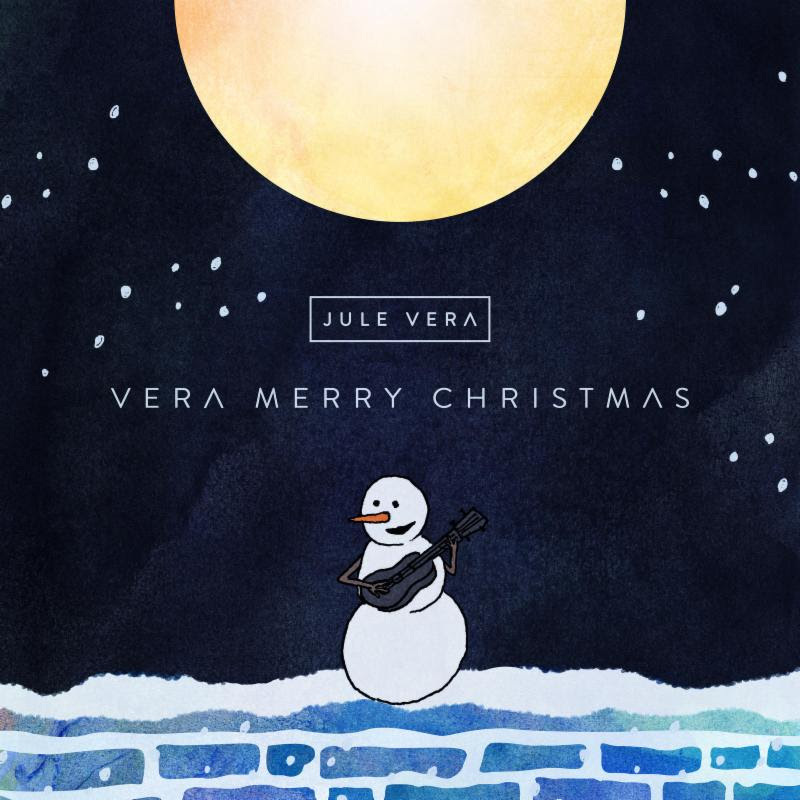 Home / brand new / brand new artist / Jule Vera / música / Jule Vera Release Holiday EP "Vera Merry Christmas"
Jule Vera Release Holiday EP "Vera Merry Christmas"
Time for more Xmas music! Alabama 5-piece band Jule Vera have released a 3-track holiday EP, Vera Merry Christmas, via RED MUSIC/ Weekday Records. The three-track EP, produced entirely by the band themselves, ignites the holiday season with rocking renditions of classic holiday tunes. Ansley's vocals are so sweet!! Stream it below! For this EP we chose 3 of our favorite Christmas songs and changed the arrangements a bit to make it more our style. Christmas is one of our favorite seasons so we wanted to put out something extra special. We had so much fun recording these Christmas songs and hope everyone enjoys them!